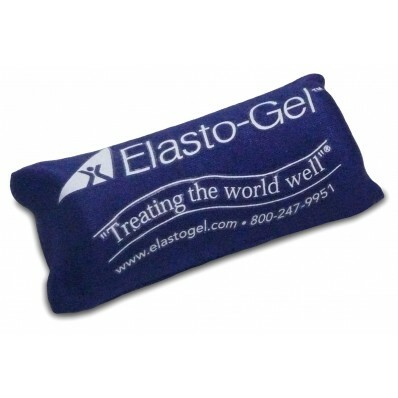 Elasto-Gel Hot & Cold Therapy Hand Exercisers are perfect for cold/hot hand therapy! Heal Hands Holistically with these special Heat Wraps & Hot/Cold Hand Exercisers. 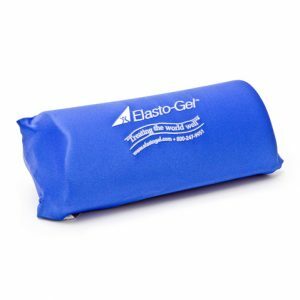 Used for exercise and for cold/hot therapy, the Elasto-Gel Hand Exerciser is dynamic. The Elasto-Gel Hot/Cold Therapy Hand Exerciser can reduce stress, relieve stiffness and work-out the hand, all at the same time. 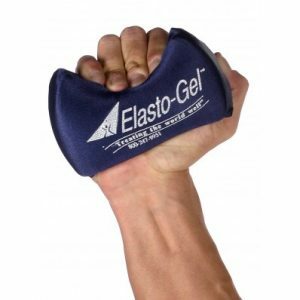 The gel inside will help build muscle tone, in turn, increasing flexibility, developing grip and increasing strength in fingers, hands and the forearm. This wrap hand exerciser is soft enough to conform to hand squeezes but strong enough to not change form. By warming-up the hand exerciser and using it as a heat wrap, it will increase circulation and help oxygen flow to the hand. 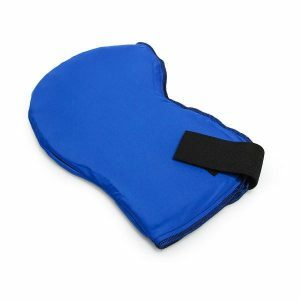 On the other hand, if used as a cold therapy item, the exerciser will reduce swelling and inflammation. The exerciser will stay cold for 20 – 40 minutes, depending on the rigorousness of the activity. Comes in 2 sizes” Small & Large. 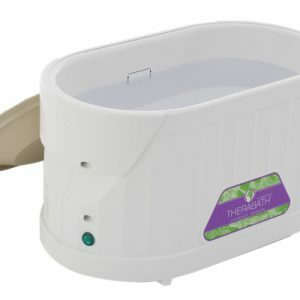 Stays cold for up to 40 minutes. Remains soft and pliable down to -20°F. 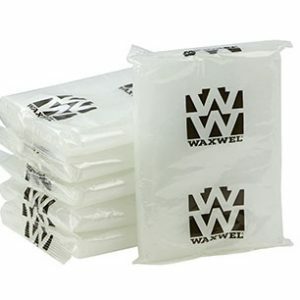 Gel-filled exercisers with a soft, fabric cover.